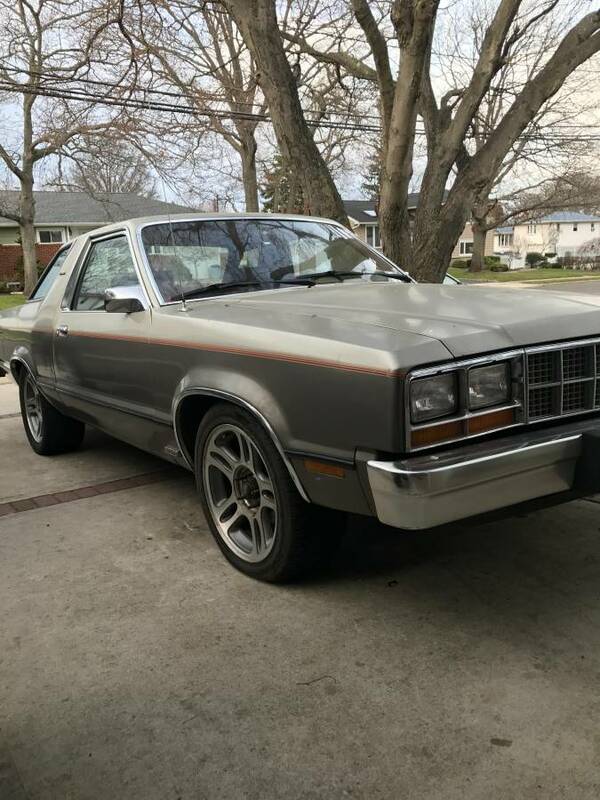 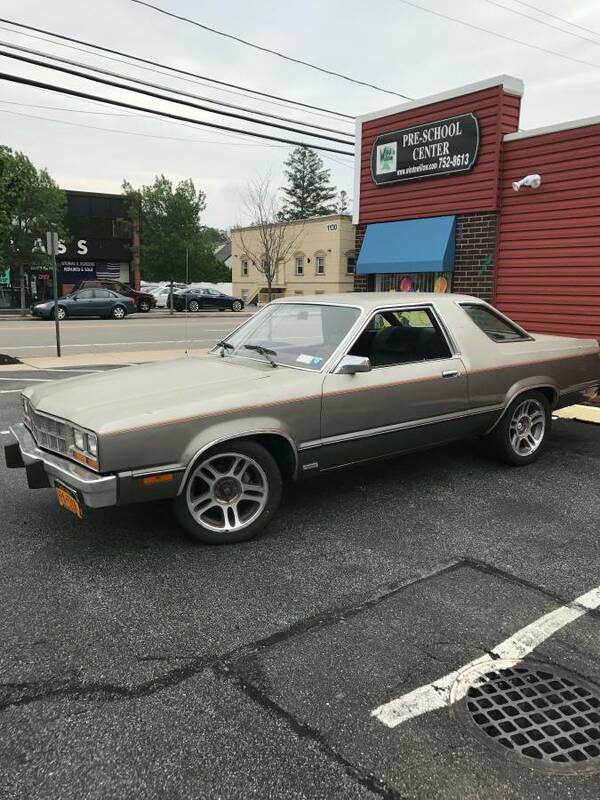 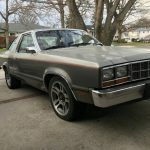 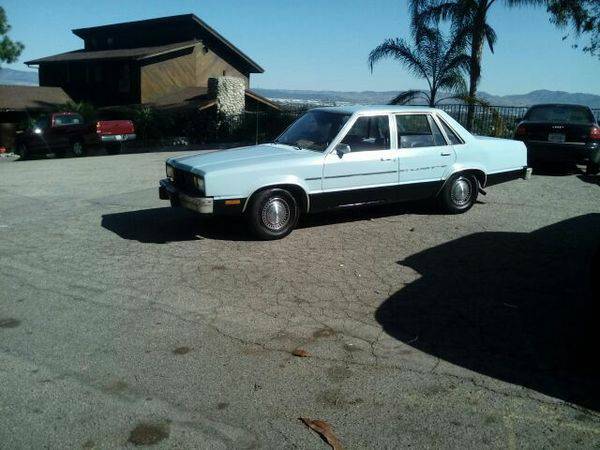 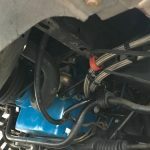 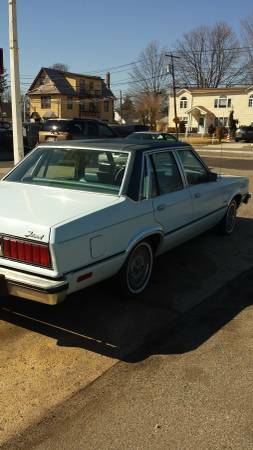 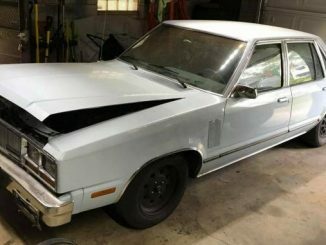 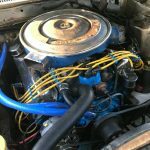 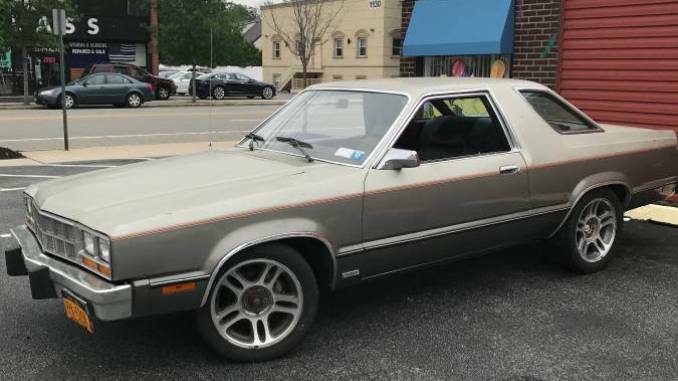 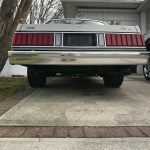 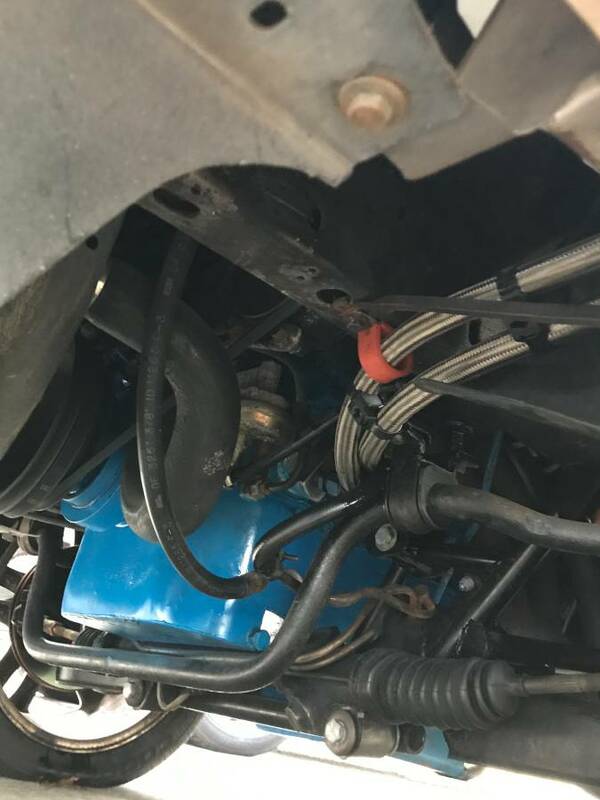 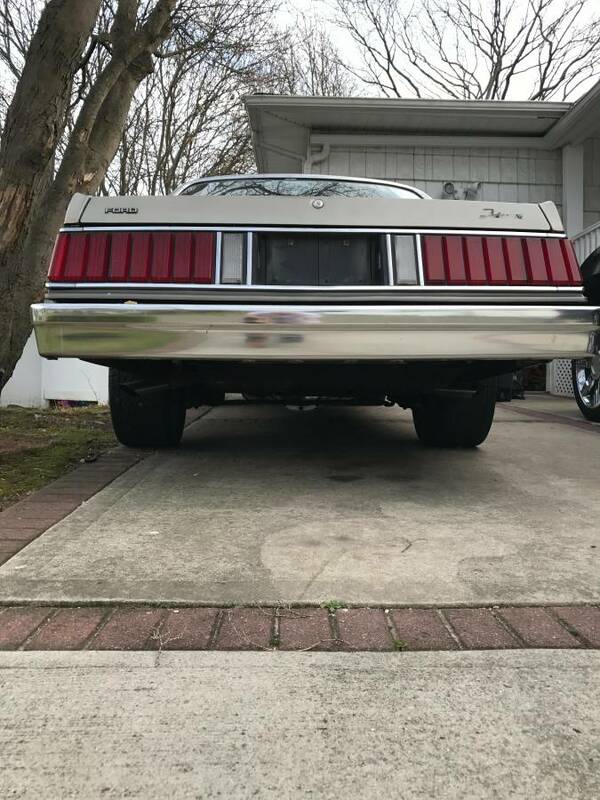 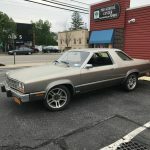 I have a 1982 ford fairmont 2dr , with a (real) 351-4v cleveland motor , 4 speed overdrive auto trans with shift kit , 8.8 rear with 355 gears , msd, alum. 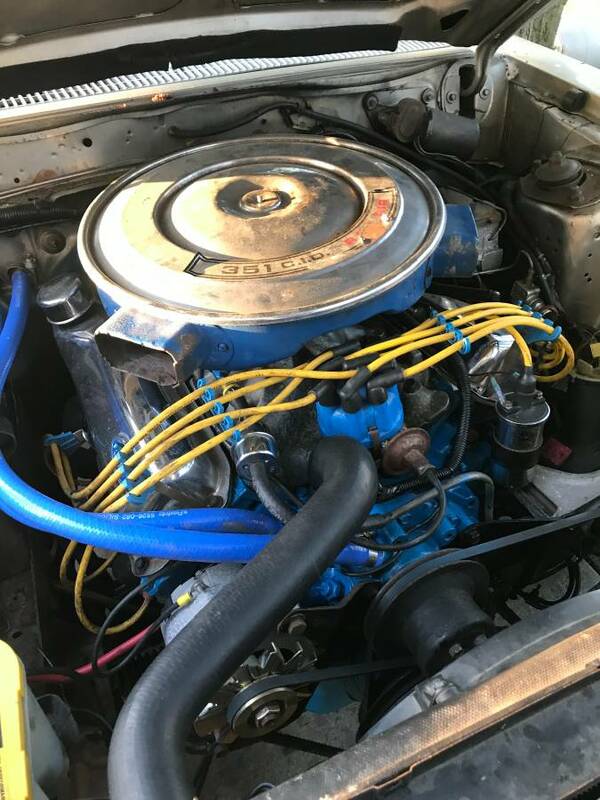 Intake ,850 demon carb , cam, dual exhaust , long tube headers, body is very clean no rust , all new front end , k frame , sn95 front spindles , rotors 5 lug , rear 5 lug axles and disc brakes . 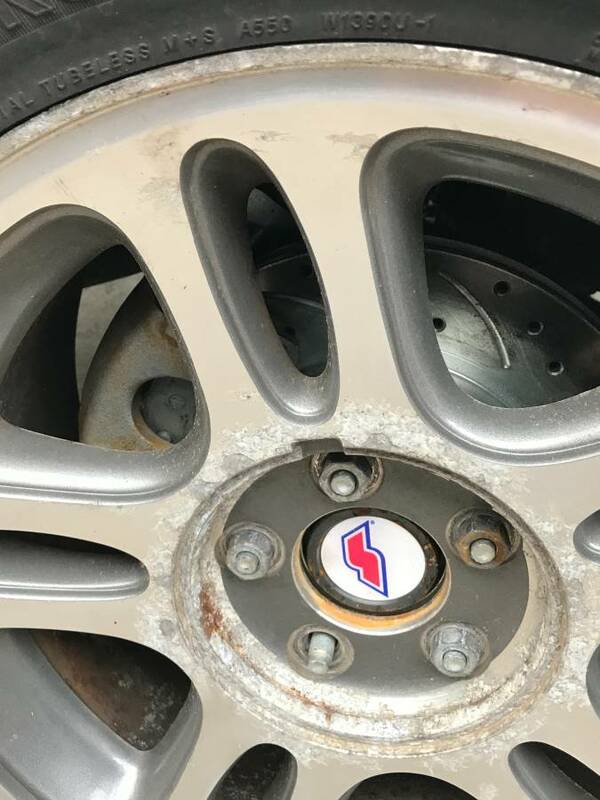 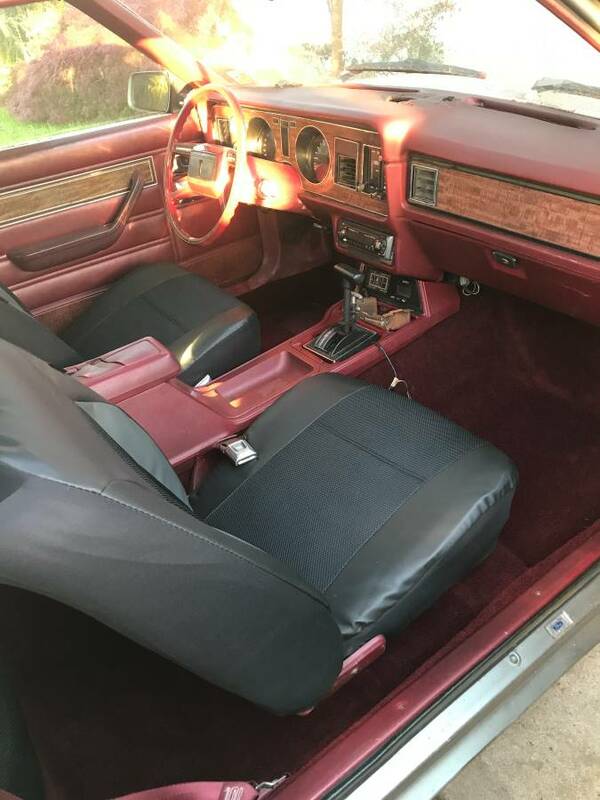 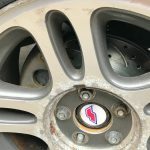 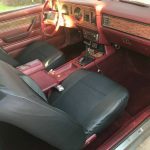 Interior has brand new carpet, auto meter gauges and more …………….